Inks Series 45 932 are designed for printing on paper, cardboard, polystyrene, polycarbonate, tin, silica glass, paint-and-lacquer coatings, metal and wood surfaces, fabrics (without washing). Inks are used for printing on manual or semi-automatic screen printing machines. Ink consumption at printing by type forms made of open-mesh fabric with density of 76 yarns/cm is about 25 g/m2. • 20–30 min (at 60 °С) – in dryer. • 35–40 min (at 140 °С) – in dryer. 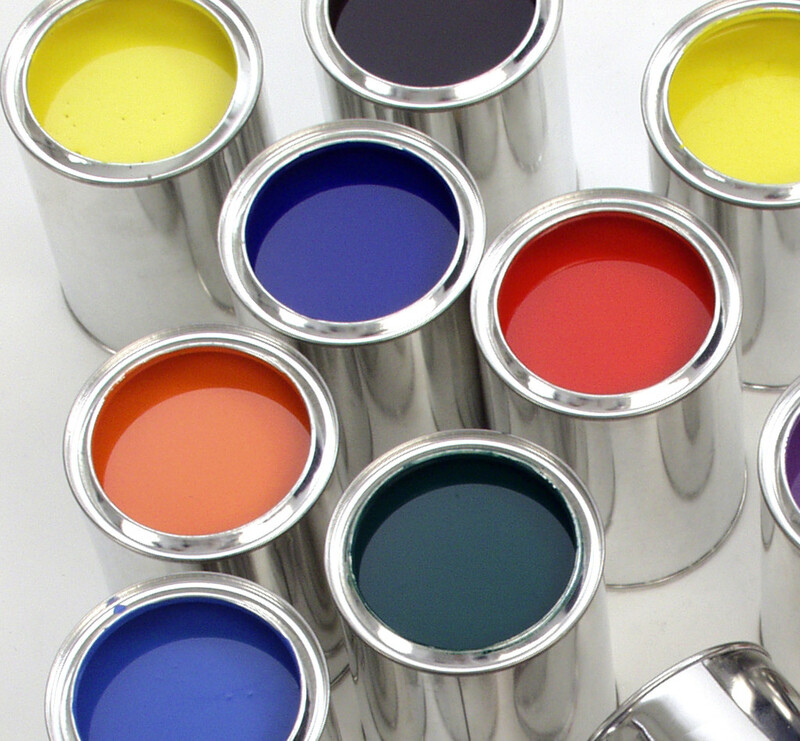 Inks are packed in metal cans of 0.5, 1.0 and 3.0 kg. Warranty lifetime of ink is 12 months from the date of production.